daenerys with barristan and daario. . HD Wallpaper and background images in the Daenerys Targaryen club tagged: photo game of thrones house targaryen daenerys. 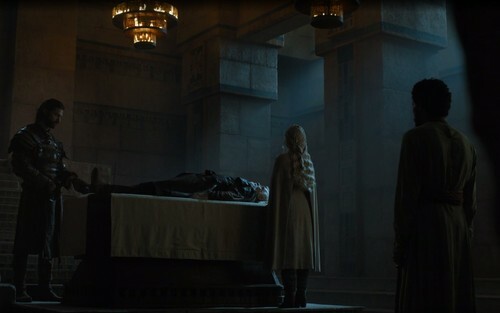 This Daenerys Targaryen photo contains salotto. There might also be soggiorno, salotto, camera anteriore, salone, sala, salone, salotto, sala ritiro, and camera di ritiro.